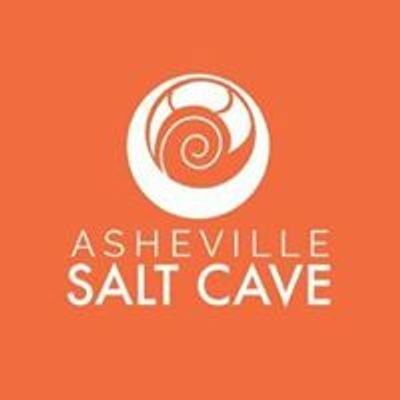 Join us inside the Asheville Salt Cave for an Energetic spring cleaning. 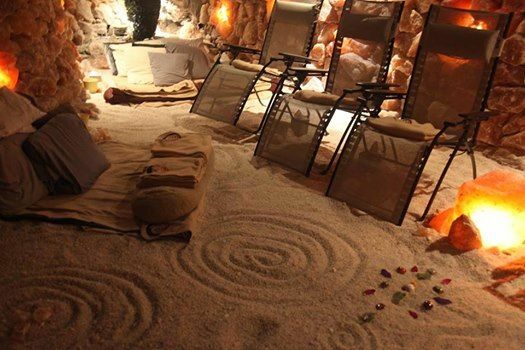 The beginning of spring is a wonderful time for cleansing stagnant energy from our bodies and our minds. 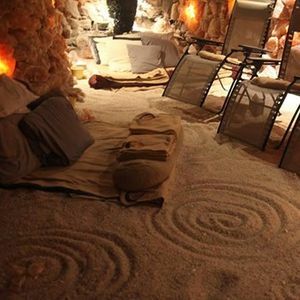 Using meditation tools and a special grid made with crystals and flower essences we will release unwanted energy and allow room for growth and renewal so that we may flourish as we welcome in the spring season. Participants will take home a flower and gem essence that we will collectively make during the workshop.